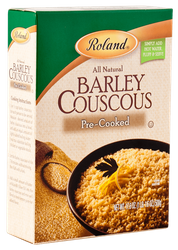 Roland� Barley Couscous is made from pure semolina of wheat. It is granular in appearance with a hearty, nutty flavor and a fluffy, airy texture. 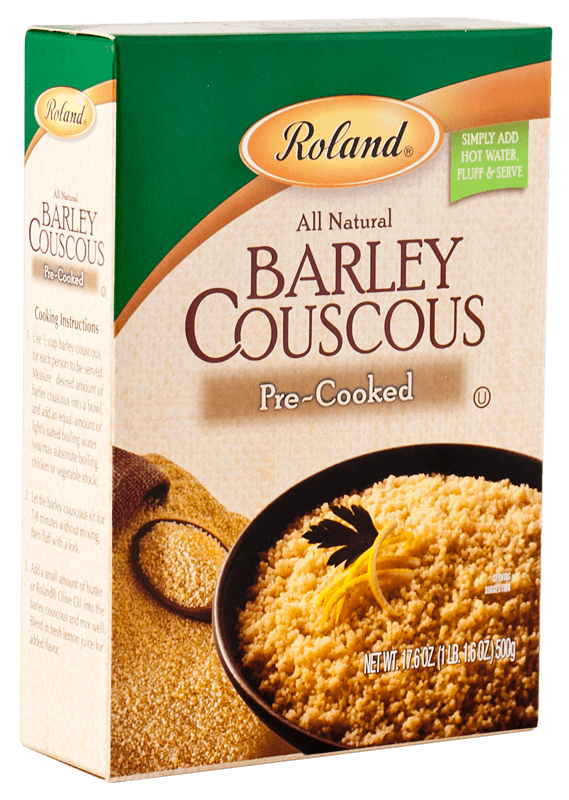 Roland� Couscous comes pre-cooked for convenience. Pre-cooked for convenience. Simply add hot water, fluff with a fork and serve.